Christian audiences are anticipating the Dec. 12 release of “Exodus: Gods and Kings,” but a new survey finds they will stay home if the storyline diverts too much from the Bible. 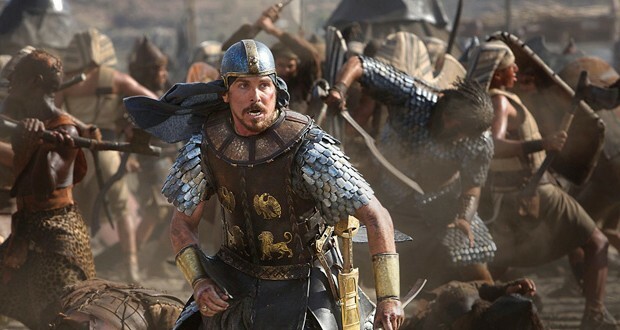 The success of the epic motion picture “Exodus: Gods and Kings,” set for pre-Christmas release on Dec. 12 and starring Christian Bale, will largely depend on how much producers stick to the biblical storyline, a new survey says. 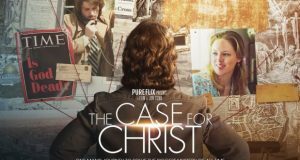 The survey was conducted by American Insights, a research firm that found that 80 percent of the Christians it surveyed would see the movie if it accurately portrays the biblical account. The number drops to just 31 percent if producers tinker with the plot line. The survey was conducted in conjunction with the research group’s partner, Faith Driven Consumer, an online community that promotes the unique needs of Christians to the broader marketplace, including entertainment and retail outlets. “When Hollywood’s content resonates, faith driven consumers go out of their way to spend their hard-earned dollars and time to show support,” said Chris Stone, certified brand strategist and founder of Faith Driven Consumer. 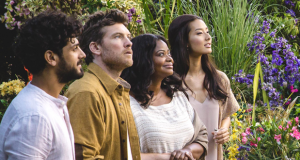 While 2014 has been deemed “Year of the Bible” because of a series of successful faith-based films, including “Heaven is For Real,” “God’s Not Dead” and “Son of God,” Christian audiences balked at “Noah,” which took liberties with the script. 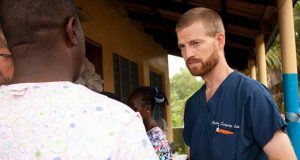 Stone said the findings also show that the producer, Ridley Scott, could wind up with a megahit if he also engages the faith community, particularly pastors. “If done correctly, ‘Exodus’ could earn true blockbuster status and beat the box office record set by ‘The Passion of the Christ’ 10 years ago. If done poorly, it will be another massive missed opportunity.” www.exodusgodsandkings.com. 73 percent of all Adults would be likely (36 percent very likely) to see “Exodus” if it accurately portrays the biblical account of Moses leading the Jewish people out of captivity. However, 67 percent of all adults would be unlikely (46 percent very unlikely) to see “Exodus” if it does not accurately portray the Bible. 80 percent of Christians would be likely (41 percent very likely) to see “Exodus” if it accurately portrays the biblical account. However, 69 percent of Christians overall would be unlikely (47 percent very unlikely) to see “Exodus” if it does not accurately portray the Bible. 84 percent of Protestants overall would be likely to see an accurate “Exodus,” while 70 percent would be unlikely to see an inaccurate depiction. 75 percent of Catholics overall would be likely to see an accurate “Exodus,” while 67 percent would be unlikely to see an inaccurate version of the story. 84 percent of people for whom religion is extremely important would be likely to see an accurate “Exodus,” while 74 percent would be unlikely to see the film if it does not accurately portray the biblical story.